“Robbie Burns Night in the Colony” CD Cover. 140 Years of Tradition in the Scotch Colony, New Brunswick, Canada. Burn’s Hall on a January night c.2013. $20.00 + Shipping and Handling (CAD: Canadian Dollars). Here is our guide for Shopping with PayPal. Also available from our committee members (See our Contact page). Held in Burns Hall, Kincardine, New Brunswick Canada. The Upper Kintore Memorial Service will be 2pm, Sunday, 27 August, 2017 at the Upper Kintore United Church. The Annual Harvest Supper at the Burns Hall in Kincardine is October 19th, 2013, 4 – 6 PM. The menu is Beans & Casseroles, with cake for dessert. Cost is by Donation. There will be a table of handmade items for sale too. Yes, it was a rainy, cold day at the Gathering of the Scots this year. Many said it was weather just like in Scotland. Many thanks to all the organizers and volunteers as well as the attendees who came to the festival. One of the booths was our very own, shown here. The Gathering of the Scots Festival will take place in Perth-Andover, New Brunswick on May 23-26, 2013. The big day is Saturday at Veteran’s Field on East Riverside Drive. Lots of bagpipes and kilts along with a full day of heavyweight games! Come early and stay for the day. Try some homemade haggis on a delicious bun with strawberry shortcake for dessert. One of the highlights of the day is the Scottish Clan March led by the bagpiper. It is heartwarming to see as young and old come together onto the field, followed by the young rugby players from local schools. Be sure to bring your camera. Event details are easier to read on the Calendar Page. Note to our U.S. cousins: Scotch Colony time, as shown on our calendar, is one hour ahead of Eastern Time. Please contribute your photos and stories, old and new. Get ready for our 150th Anniversary Celebration in 2023. Enter your email to subscribe to ScotchColony.ca. Receive all news by email through WordPress. We won't share your email. 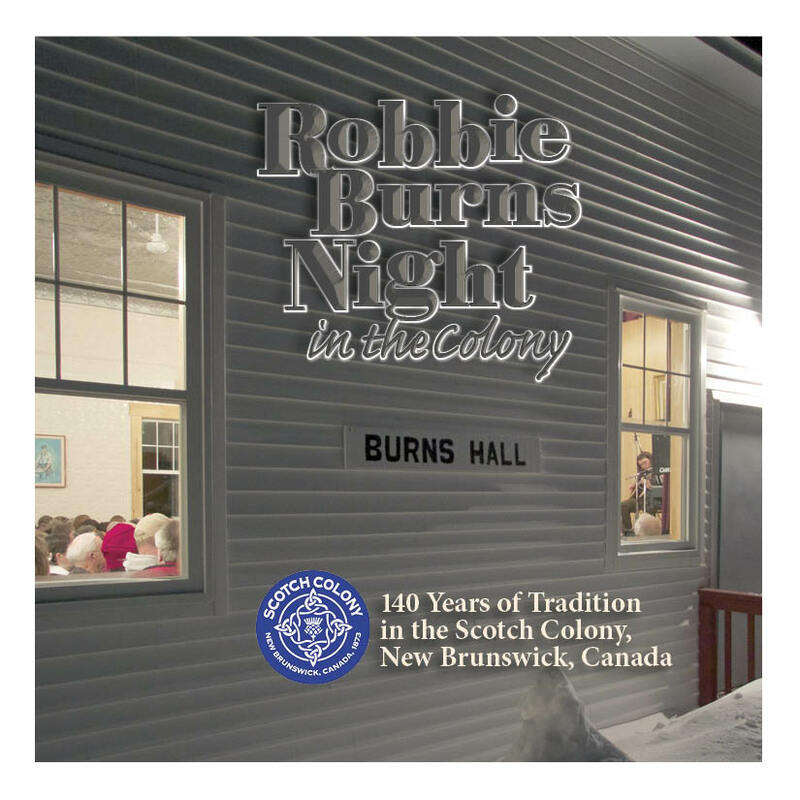 This Friday & Sunday: Robbie Burns Night in the Scotch Colony: You’re invited! “New Kincardineshire” a book of early Scotch Colony stories. New Edition! You’re invited to our 145th Celebration! 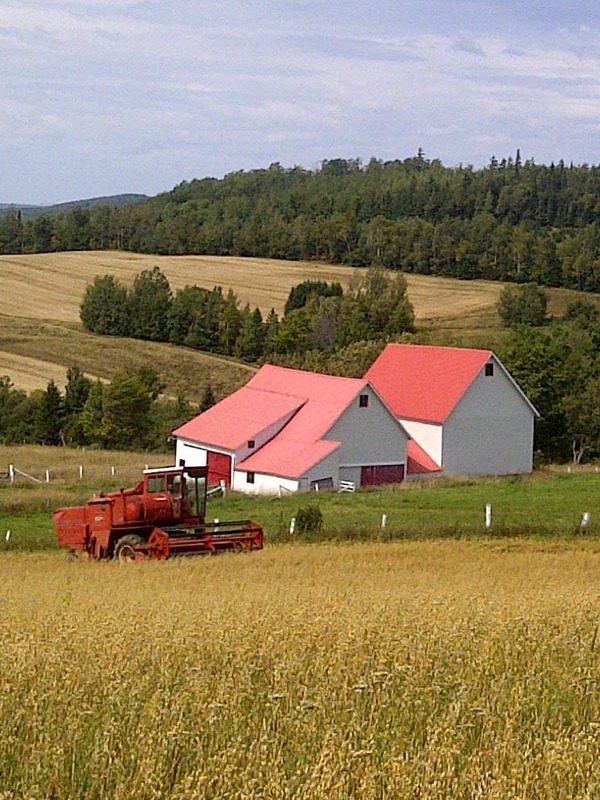 Garth Farquhar's FB Page "Upper Kintore, my home"
Bill Duncan on You’re invited to our 145th Celebration!